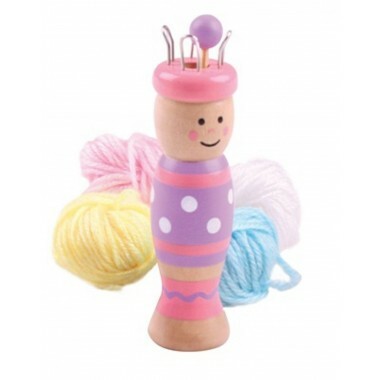 This is a wonderful toy for children who have been watching Granny or Mummy knitting and want to get involved. French knitting is a traditional technique which can be used to teach children the basics of knitting. 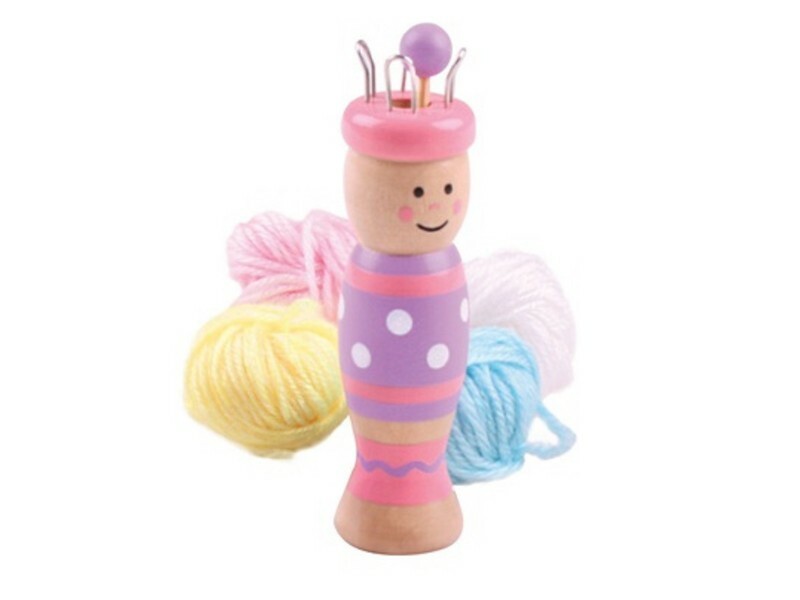 This lovely knitting kit comprises a cute wooden knitting doll, several colours of wool and a wooden knitting needle. As children master the craft, a tube of knitted wool comes out of the doll. Kids will treasure these early creations for years! 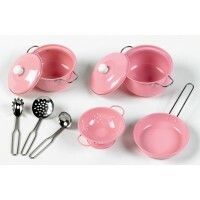 This is a perfect starter set which can be used at home, in the car or on holiday. Knitting encourages creative thinking and helps children with hand/eye coordination and dexterity. Good value for money a nice little starter kit. 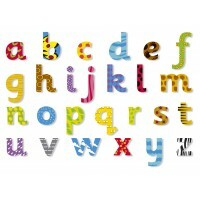 Good quality product, my daughter is still a bit young for this (4years old). 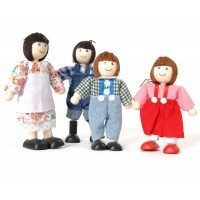 These are lovely little colourful dolls, can’t wait to teach my grandchildren how to use them. My 3 and 6 years old girls love it.